Instruction for use: take Mariana and Matteo’s wedding Get married… and have a good time on Lake Orta, then take Browen and Josh’s wedding… do you remember it? 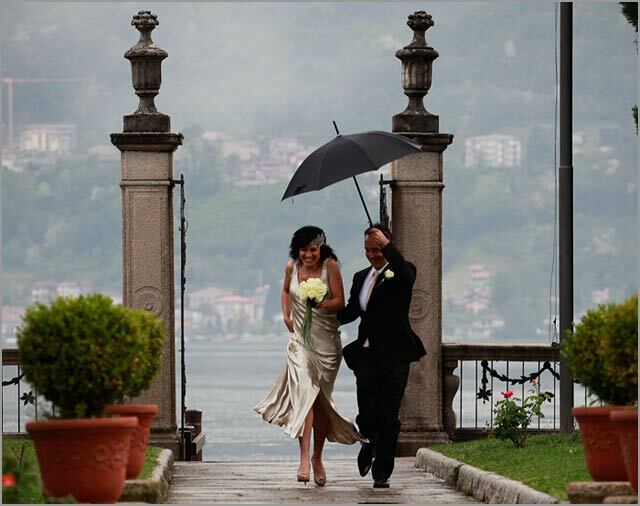 The young couple who eloped to Lake Orta secretly? Let’s shake… and here we are Rebecca and Marcus’ wedding a perfect mix of romanticism, intimacy and… fun. Just like Bronwen and Josh, Rebecca and Marcus are coming from Australia too. 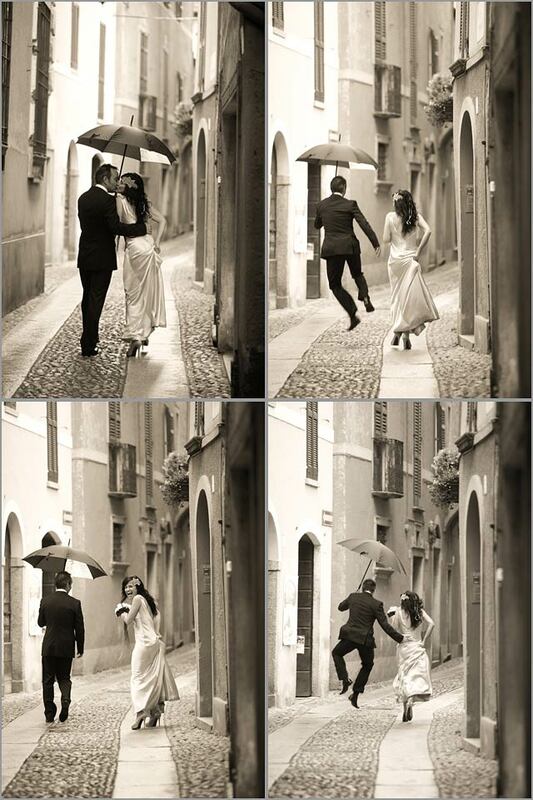 They always had a deep love for Italy and they choose it for their wedding! 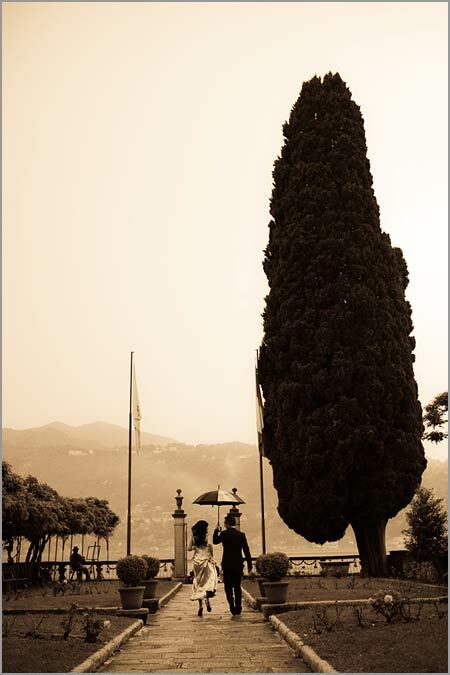 First they opted for Rome but then Rebecca found out intimate atmosphere of Lake Orta and that was their final choice! 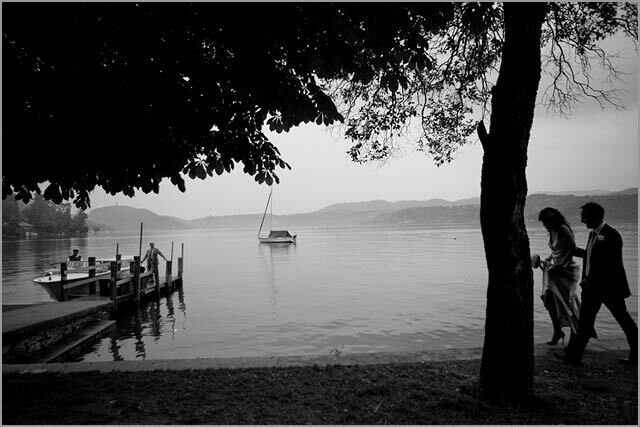 Rebecca and Marcus a love elope for an intimate wedding on Lake Orta! 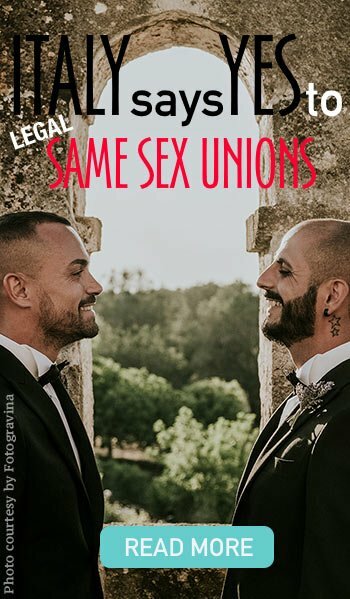 It was romantic but also fun and you can really feel it from great pictures taken by Maren Ollmann and Piero Ottaviano who perfectly took the spirit of the event! 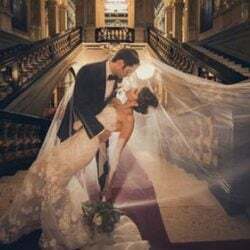 The photos you can see here speak from themselves but we invite you to have a look to the amazing PHOTO-GALLERY with the entire service this lovely couple of photographers realized for the event. From a photographic point of view a wedding for two could be difficult. The only characters are bride and groom and nobody else. 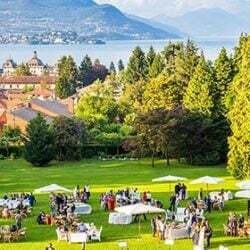 There is no reception, emotion of the guests, flower girls, bridesmaids and their wonderful dresses and all the typical atmosphere of a wedding. In spite of that Maren and Piero are able to do a lively photo service where you can see emotion and lot of joy. This is not common at all! 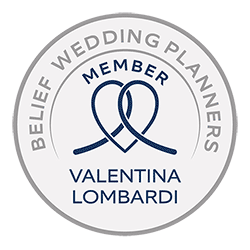 Maren Ollman is not new to these kind of services for this reason we recall Mariana and Matteo’s wedding Get married… and have a good time on Lake Orta. Maren Ollman was awarded with the prize Shot of the Year 2009 organized by Italian Lakes Wedding for one of those pictures. 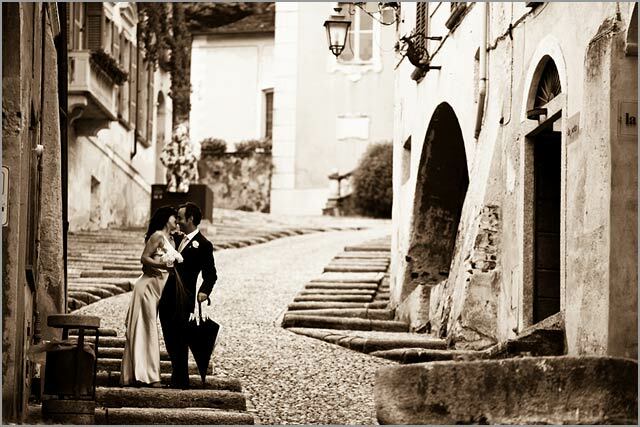 That picture winner of Italian Lakes Wedding Shot of the Year 2009 was the key point for Rebecca and Marcus photographer choice. After seeing such a great service they really wanted Maren Ollman for their wedding! Rebecca and Marcus had a lot of romanticism and intimacy but took the occasion to taste wonderful cuisine! Antonino Canavacciuolo is a 2 Michelin stars chef based in Villa Crespi just on Lake Orta and it was a very good reason to come over here from Australia! Antonino Canavacciuolo comes from Naples and he is considered one of best Italian chefs. His cuisine is a prefect mix between South traditional food and Piemonte region cuisine adding also a touch of contemporaneity. This is the reason of the 2 Michelin stars award. 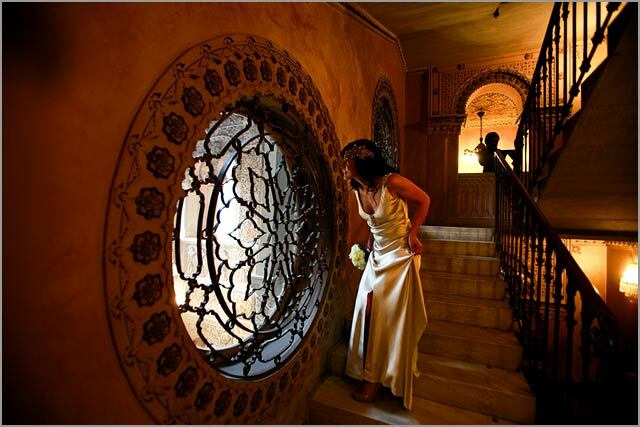 After a lovely civil ceremony in Villa Bossi and a lot of great shots in the ancient village of Orta, Marcus and Rebecca had an amazing candle lit dinner in one of the enchanting rooms of Moorish style hotel and restaurant Villa Crespi. 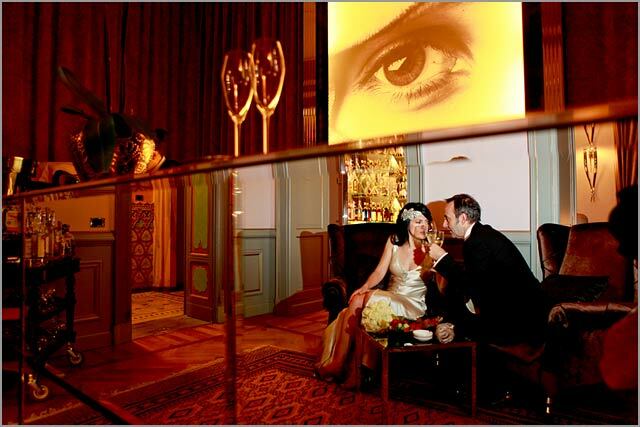 For this special occasion bride and groom tasted the famous menu Fuori Pista by Antonino Canavacciuolo. It is a 10 courses dinner created at the moment by the chef. All it is based on the inspiration he has at the moment. 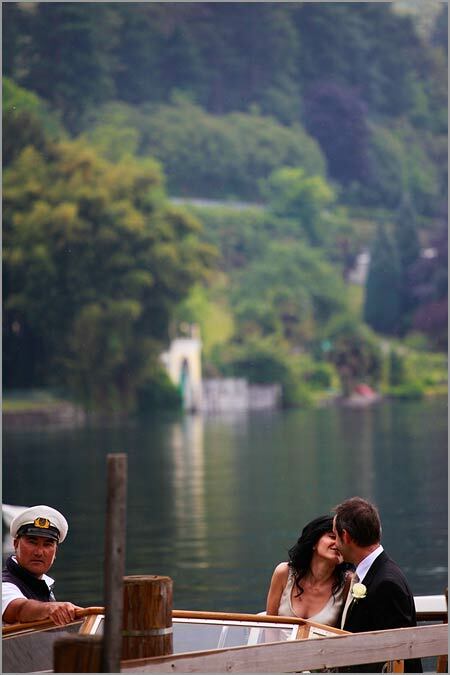 A wonderful event for Marcus and Rebecca for a romantic, intimate and fun wedding on Lake Orta. 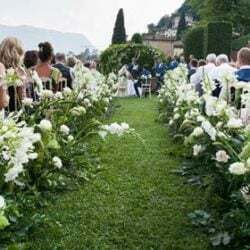 The event was arranged by Valentina Lombardi our planner on Lake Orta and Lake Maggiore and bridal bouquet was realized by Monika Andenmatten one of La Piccola Selva floral designer. All images © Maren Ollmann – Piero Ottaviano photographers, Turin – wwwphotographi.it. 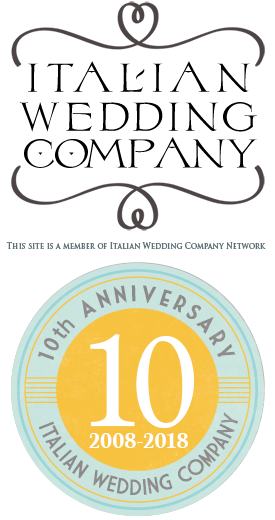 ← Varenna: always in our hearts!